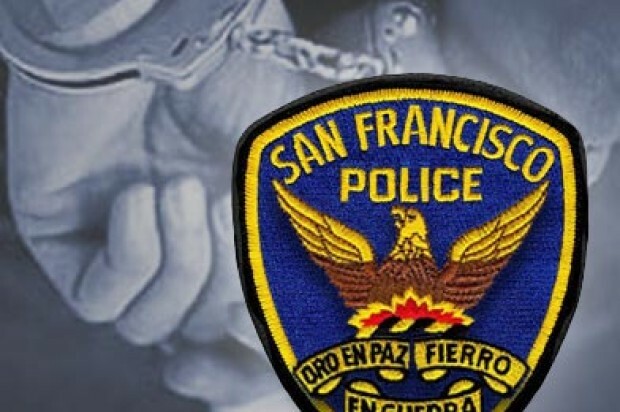 A man was arrested for stabbing another man Wednesday morning in San Francisco’s Mission District, police said. 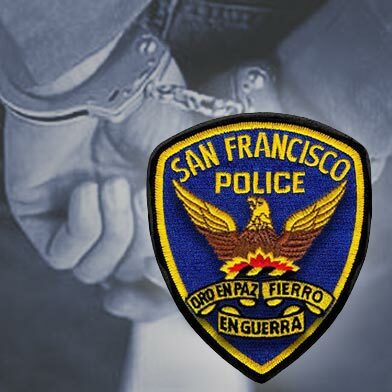 Around 11 a.m., the 51-year old victim was stabbed in the 2700 block of 16th Street after he attempted to deliver food to a friend, police said. According to police, the suspect, a 66-year-old man, stabbed the victim in the abdomen with a knife before retreating into his apartment. Police said the victim was taken to a hospital with life-threatening injuries. Officers arrested the suspect, whose name is not yet being released, and recovered the knife used in the stabbing. No other information about the stabbing was immediately available.